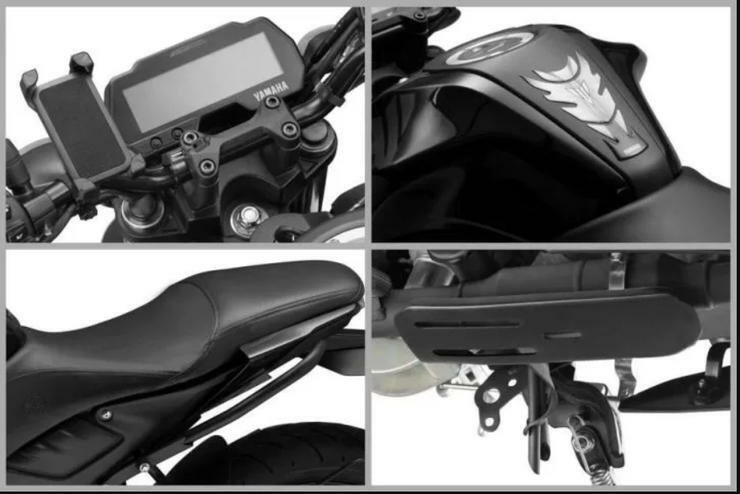 Yamaha MT-15 accessories are here! 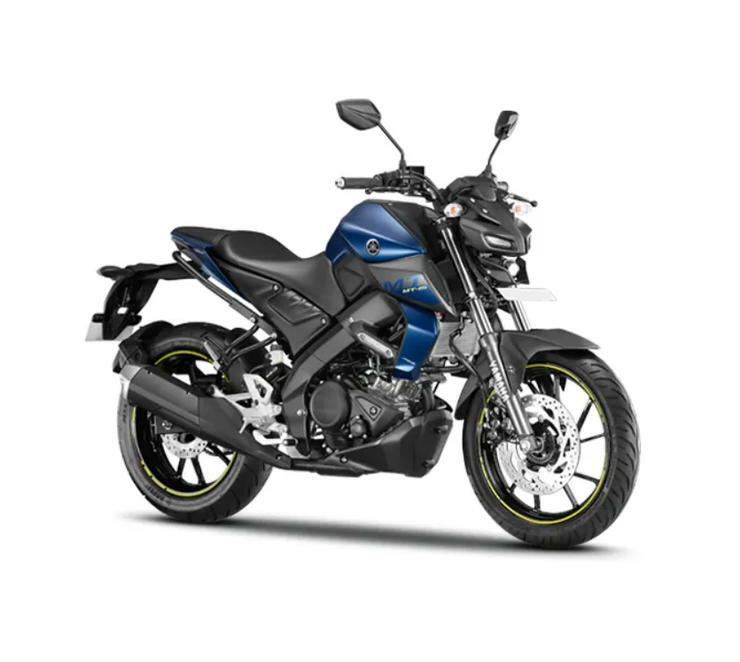 Yamaha recently launched their much awaited 150 cc naked bike in India, the MT-15. It is a streetfighter version of the very popular Yamaha R15. The company has priced the bike at Rs. 1.36 lakhs, which is something that has left many prospective buyers saying that the price is not justified. Now, the company has released the official accessory list of the bike along with their prices. These accessories can be fitted on the bike before you take delivery and enhance its practicality. Though the price of the bike is a bit on the higher side, the company has priced the accessories reasonably. Below is a list of all accessories available for the MT-15 along with their pricing. The company has kept the list quite short. It would be good to see a few more inclusions in the official accessory list like crash guard and windscreen among others. Talking about the bike, it shares most of its parts and internals with the R15. The major difference here is in the riding position, which is more relaxed on the MT-15. It is more flickable in the traffic and can be used as a daily commuter too. The bike missed out on some features that are present in the international spec version. This includes USD front forks and aluminium swing arm. The decision to leave them out was made so as to make the bike more affordable but clearly, Yamaha hasn’t succeeded in that. Talking about its engine and transmission, the Yamaha MT-15 is powered by a155 cc, single cylinder liquid cooled engine that is also found on the Yamaha R15. This engine is one of the most smooth and responsive units around. It churns out a good 19.2 Bhp of power along with 15 Nm of torque. The engine is mated to a 6-speed gearbox along with a slipper clutch. The fuel efficiency of the bike is decent at 45km/l, though it only comes with a single channel ABS, which is a let down since the R15 comes equipped with a dual-channel unit and is priced at Rs. 1.39 lakhs (ex-showroom, Delhi). Also, there is a weight difference of only around 1 kg between the R15 and the MT-15, which further takes the case away from MT-15’s side. Coming back to the official accessories, they will certainly help to increase the practicality of the bike. The accessories have been priced well too. The inclusion of a USB charger and phone mount in official accessories shows that the company is working well on customer feedback. The MT-15 is a pretty good bike actually, the only vice being its high price, which has driven many potential buyers away.